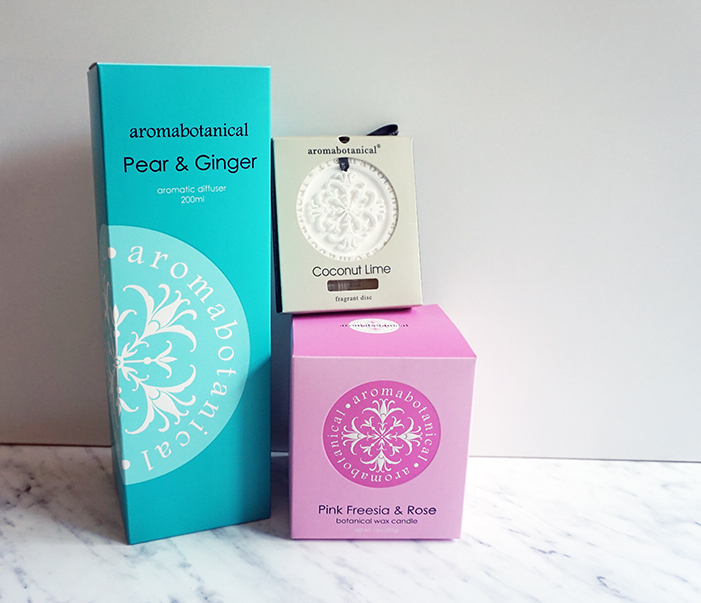 The good folk at Aromabotanical have let me choose some of their lovely products to trial and review, and then one lucky reader will get to receive these beautiful items too! 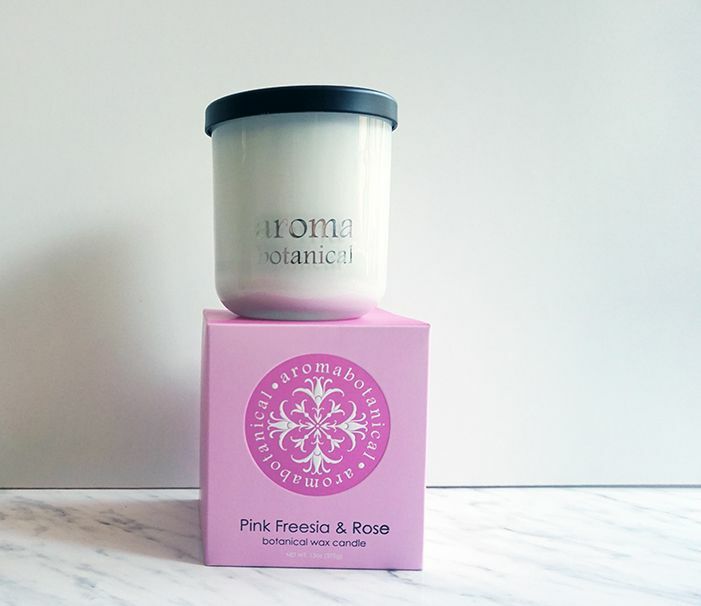 Aromabotanical is an Australian company, that specialises in creating unique and luxurious fragrances for the home and body. Each fragrance is created locally in Sydney using only the highest quality natural ingredients. None of their products have ever been tested on animals either. Which is definitely a factor I hold in high regard when shopping for products these days. Read on for how to WIN! I love the diffuser, as once you set it up in a room, the smell is constant and lovely as well as being not too overpowering. I picked the scent Pear and Ginger, because I wanted something fruit but also a bit spicy for the holiday season. Which you get with the ginger and added musk. I set up my diffuser in the downstairs living area. As soon as I get into the house I immediately can smell how fruity it is. The fragrance fills up the full area. I love how it makes the living are smell lovely. It will also last for up to 4 months. This was a first pick for me as I wanted something that made my house smell lovely but that I didn't have to light a candle just to experience it. The pink freesia and rose candle has a more subtle and vanilla scent than the fruityness of the diffuser. Just leaning into smell the candle, you immediately get the sensation that you're just inhaling a bouquet of flowers. The fragrance is very fresh and not at all reminiscent of soap or your grandmother's potpourri. The beautiful white candle in the modern jar, with matching black lid goes perfectly with the rest of the decor on top of my IKEA bookshelf in the study. It's a very calming candle to burn while I'm in the study typing up new blog posts. This isn't an item that I would have ever thought to have picked myself. But after trialling it, I have immediately become a fan. The fragrant disc has a lovely smell, tropical but not too fruity, and not too overwhelming. The disc is meant to be hung around clothing, such as your wardrobe, or drawers. Mine currently resides in my closet, but I may move it to an area like my drawers, where the clothes are more likely to get a musty smell to them. Time to Enter & Win!! I'm sure you would love to win these lovely gift pack by Aromabotanical, valued at about $80 RRP. It's incredibly super easy to enter, all you have to do is follow the easy instructions in the Rafflecopter Widget below! This competition is open for a few weeks, and ends New Years Eve! Sorry my international friends, this comp is Aussies only! But I'd still love any comments on which item you think sounds the best! You must LIKE both Permanent Procrastination & Aromabotanical Facebook pages to go in the draw for the gift pack! As soon as I read not tested on animals I had to keep reading. 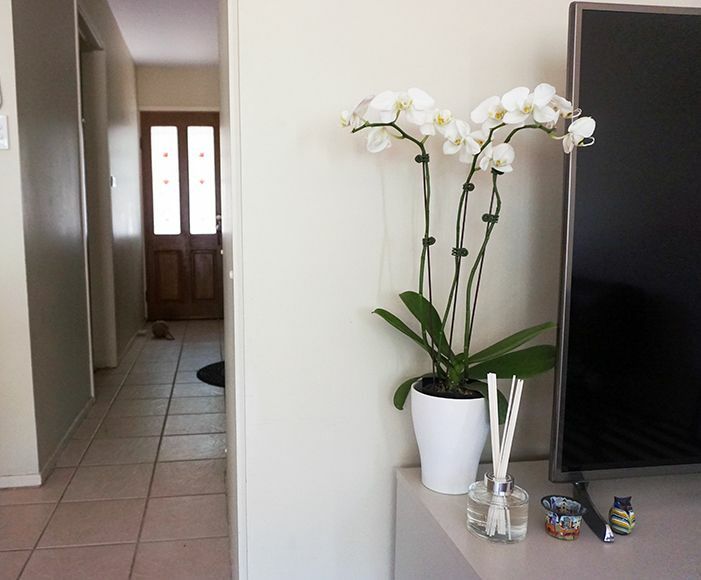 I've been all about things that make your house smell good since moving out, so loved this post! That fragrant disc sounds super interesting, never seen anything like that before. 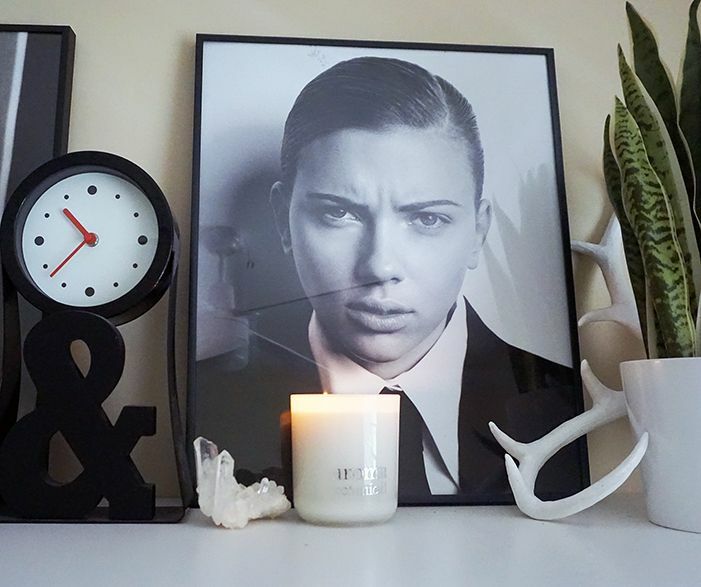 P.S LOOVEEE that Scarlet Johansson poster! 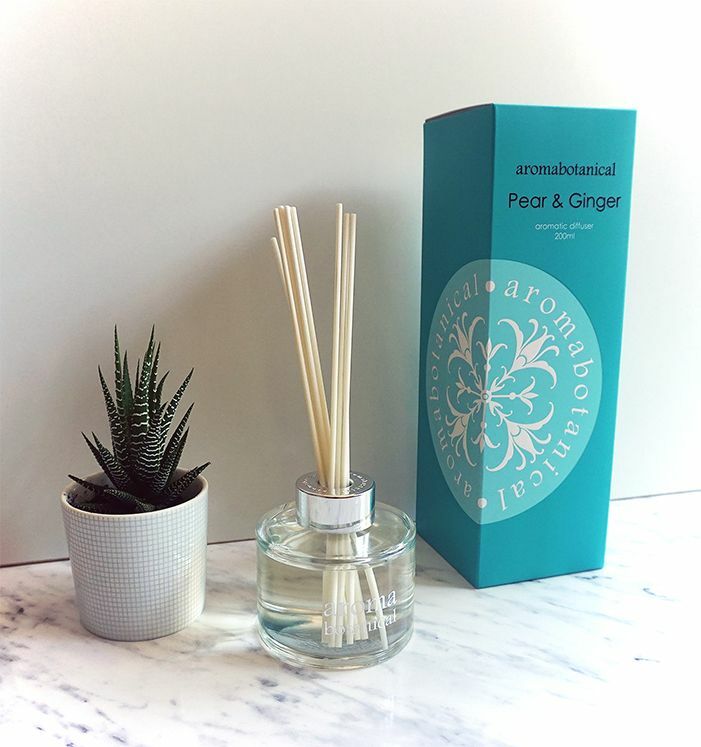 Pear and ginger just sounds heavenly! Coconut and lime is my absolute favourite scent to come home and smell throughout my home. Diffusers and scented candles (that actually smell) are the best!! You can never have too many. I'd definitely try these. We really do take pride in the quality of our products, which is why we love it when people spread the word! Good luck to all of your entrants!! !